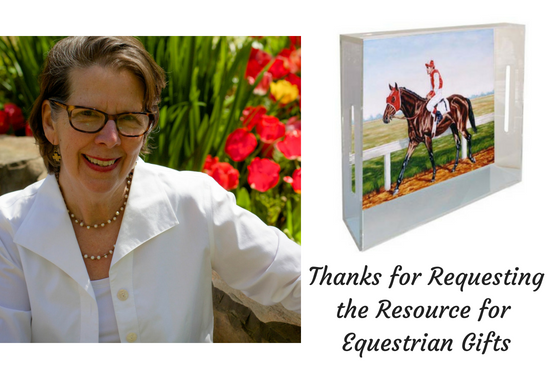 Thanks for requesting the resource for equestrian gifts. Check your inbox for the link to download the free resource. 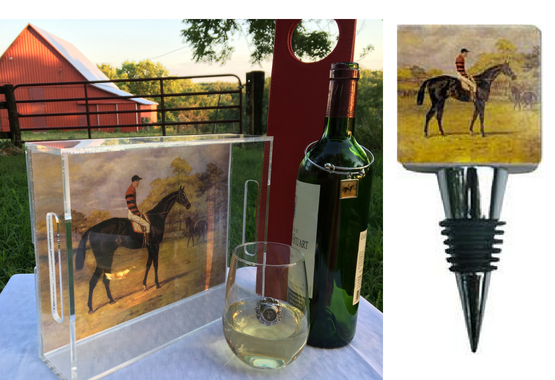 I look forward to guiding you to create equestrian gifts that stand out! Thanks for requesting the free resource. Check your inbox to download the PDF. Let me know any questions you may have. I'm here to guide and help you make your horse and business stand out!